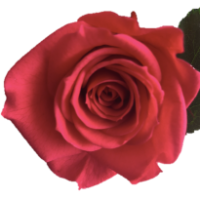 Browse fresh-roses suppliers by country and region. 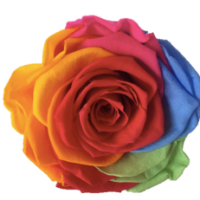 Minerals like quartz and feldspar, fresh cut flowers like rose, Lilly , gerbera, Chrysanthemum and nursery plants. Short on time? 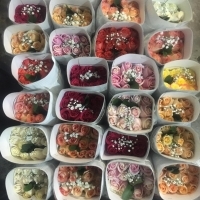 Let fresh-roses sellers contact you. Cocoa bean, cacao paste, fresh roses, fresh summer flowers, charcoal. Fresh rose and all variety of flower.